In developing the work plan, the EPA took into consideration a variety of factors including 1) potential concern for children’s health; 2) persistent, bioaccumulative and toxic, probable or known carcinogens; 3) use in consumer products; and 4) detection in biomonitoring programs. These chemicals were screened and sorted into four categories: high, moderate, low and information gathering. Based on this process, the EPA identified 83 chemicals receiving high scores and those became the focus of a 2012 Work Plan. This list of chemicals were then rescreened using the same methodology in 2014 with updated industry data submitted through the 2011 Toxics Release Inventory and the 2012 Chemical Data Reporting requirements. This process resulted in 90 chemicals being placed in the 2014 TSCA Work Plan. More detail on the proposed short-term and long-term approaches that the EPA is proposing can be found in “A Working Approach for Identifying Potential Candidate Chemicals for Prioritization.” The EPA is receiving comments on its proposed action until November 15, 2018. Your comments are being encouraged as this action will set the course for EPA’s action under TSCA. 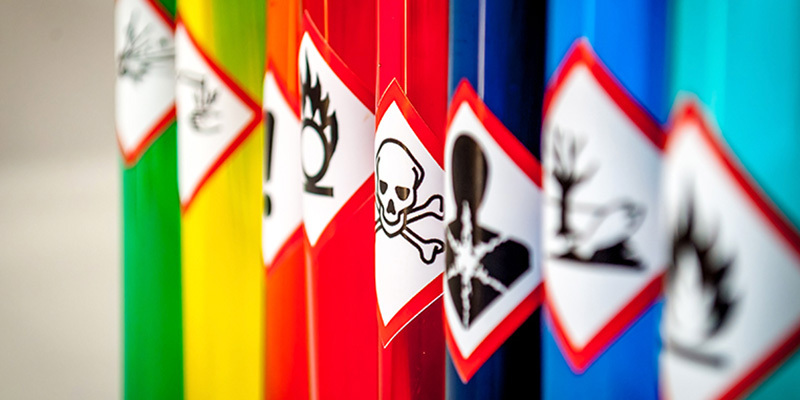 If you have any questions regarding the Toxic Substances Control Act or have other environmental concerns, please contact me directly at (919) 459-5225 or ddunbar@ei1.com.